Germany will soon be running many of Greece's busiest tourist airports. Airport operator Fraport, which is controlled by the German state of Hesse and the Frankfurt city utility, is paying 1.2 billion euros ($1.3 billion) for a 40-year concession to manage 14 regional Greek airports. Greece committed to raise 50 billion euros ($55 billion) by selling state assets as one condition of its new 86 billion euro international bailout. The airport deal is the first major transaction under the privatization program. Fraport said it would spend around 330 million euros upgrading the airports. The Greek government hopes the deal will boost tourism in the regions. Airports on some of Greece's most visited islands, such as Crete, Corfu, Zakynthos, Rhodes and Santorini, are being privatized. Greece is one of the most popular destinations for German tourists -- 2.5 million visited the country last year. Greece first agreed to sell the airports to Fraport back in November 2014. But that deal was ditched by the left-wing Syriza government shortly after its election in January. It has been forced to resurrect the sale, and accept tough austerity measures, in return for a third financial rescue by Europe. Many Greeks are not happy about the prospect of Germans running the airports. Germany is Greece's biggest creditor, and its leader Angela Merkel was often criticized in Greece for her tough stance during negotiations on the new bailout. Some members of Syriza criticized the deal as hurried, describing it as an "economic crime." Fraport operates some of the world's major aviation hubs, including Frankfurt Airport and Delhi's Indira Gandhi International Airport. The 14 Greek airports served around 19 million passengers in 2013, and will generate revenues of more than 180 million euros a year, according to Fraport. After taking losses in the first three years, Fraport stands to make healthy profits from the deal for the remainder of the concession. 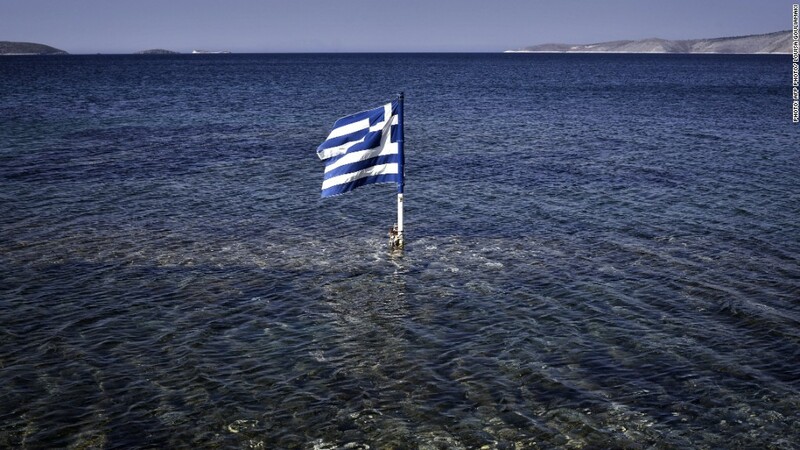 The deal will be finalized in the next few weeks, according to the Greek government.